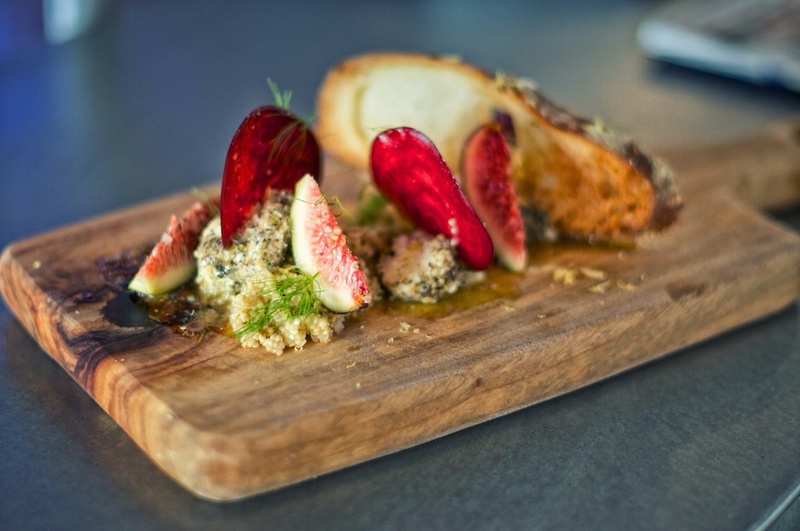 House made labna, figs, beets and quinoa special. Starting tomorrow (wed 14th may) we'll have our beautiful blackboard special ready. 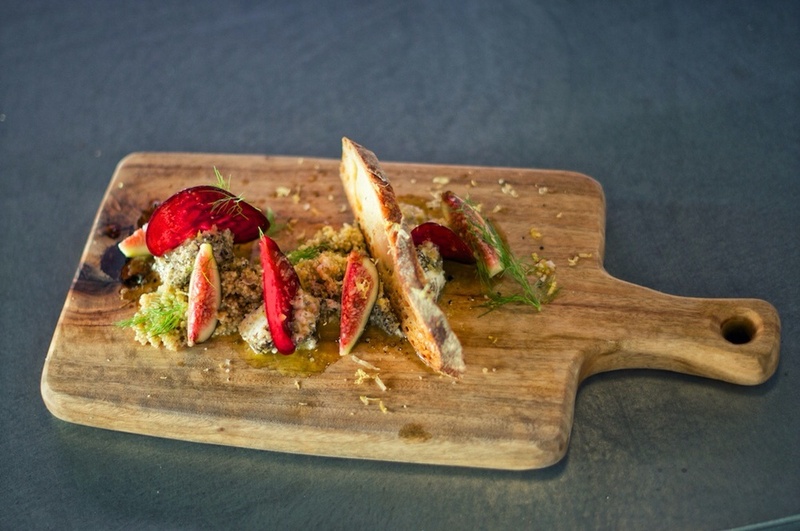 We have just hung our house made sheep's milk labna with quinoa, beets and fresh figs for $18. This amazing special will be available from 11:30am each day.